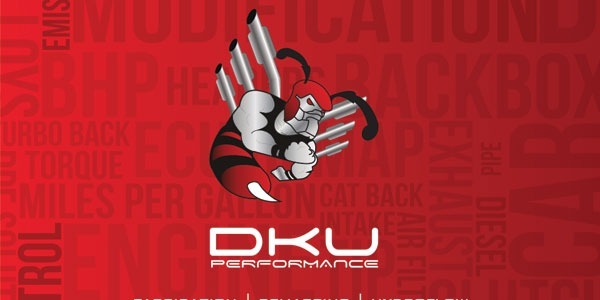 DKU Performance approached for a new website and then Search Engine Optimisation. They were skeptical of SEO because they had spent large amounts of money for little to none results. They had never received any organic customers through their website and had decided to cancel their SEO with their then provider, and put all their money into paid advertisement. We convinced them to give us a chance to show them how SEO could help if carried out correctly. Now years later they are receiving so many organic customers due to SEO that they have been able to cut their paid advertisement budget drastically. 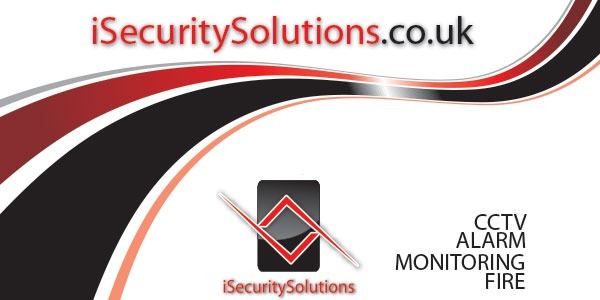 iSecurity Solutions are specialists in providing security and safety solutions to both the commercial and domestic sector. They approached us shortly after starting their business and have just finished a full years SEO from a company that called them offering to get them to number one. After we spoke to the business owner we realised that their was not a signal lead generated as a result of the SEO work, which they had spent a significant amount of money on. Now forward to a year later, we have now been told that over 50% of the new business comes from organic searches. 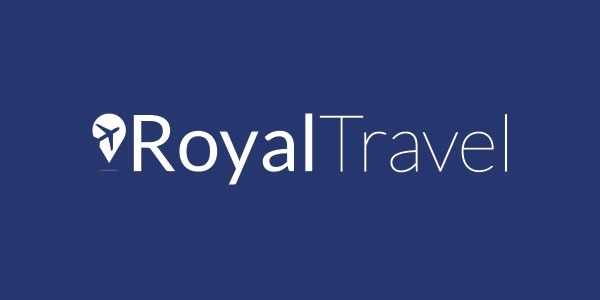 Royal Travel are one of the most popular and largest travel agencies in the north west. They are now what to extend their customer base to the rest of the nation. Taking on this project was always going to prove tough since the travel agency sector is extremely competitive. However never one to shy away from a challenge and filled with confidence we took on the project. The customer has had such great success with the first set of key words that we worked on that they have now extended the key words they want us to work on.